A home equity loan is a type of loan in which the borrower uses the equity of his or her home as collateral. The loan amount is determined by the value of the property, and the value of the property is determined by an appraiser from the lending institution. Home equity loans are often used to finance major expenses such as home repairs, medical bills, or college education. A home equity loan creates a lien against the borrower’s house and reduces actual home equity. Home equity loans are designed to help homeowners gain quick access to some much needed cash by tapping into the equity in their homes. Home equity loans are often considered second mortgages because they are tied to the original mortgage that the borrower has. 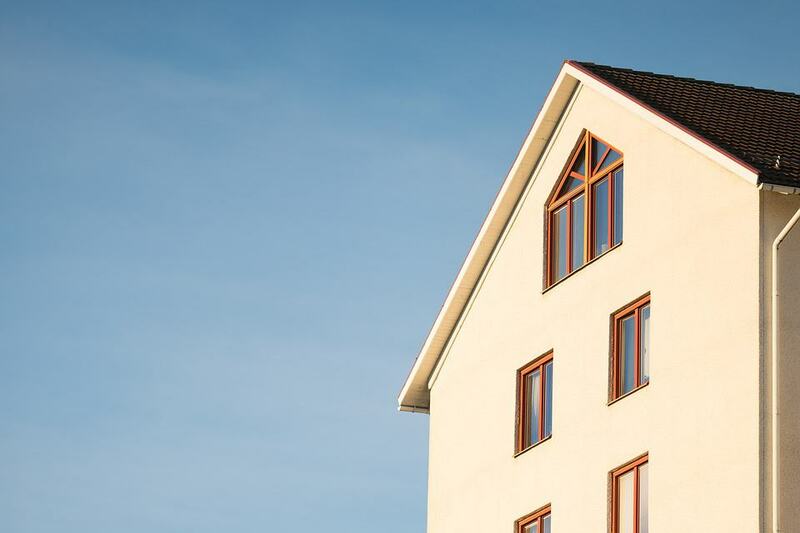 The higher risk for lenders means that, even though you use the equity in your home as collateral for the home equity loan, the requirements will still be fairly strict.